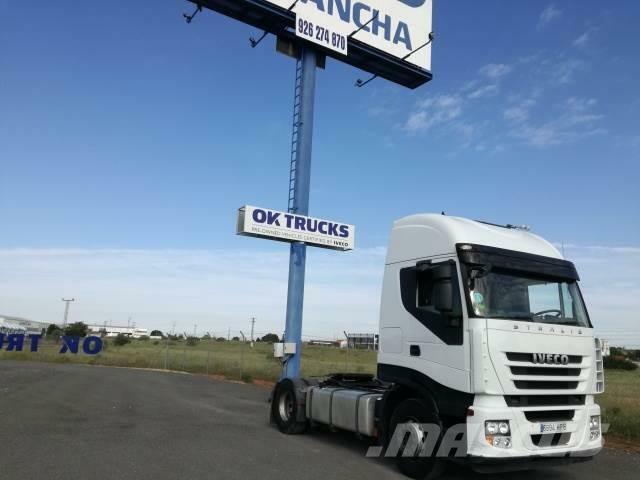 Overige informatie Seats Fabric, Leaf air suspension, Digital tachograph, Fifth wheel, Electronic Brake System EBS, Stationary heating/autom. 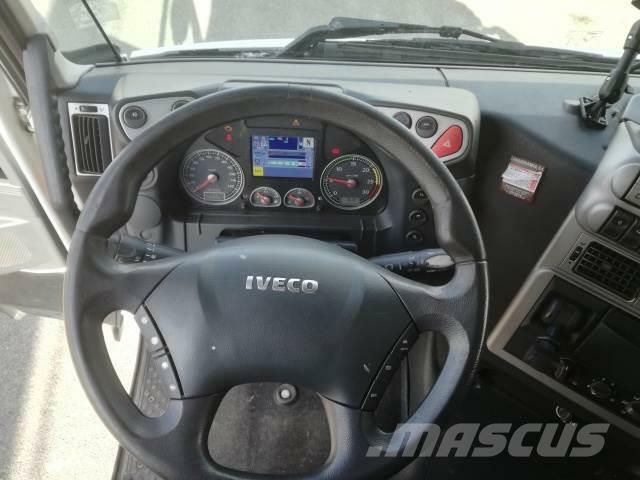 preselection, Comfortable front seats, Air-suspended front seats, Driver's armrest, Heated drivers seat, Headlight cleaning system, Radio/CD, Multifunctional steering wheel, Driver's lumbar support, Electric window lift, Fog lights, Electr. 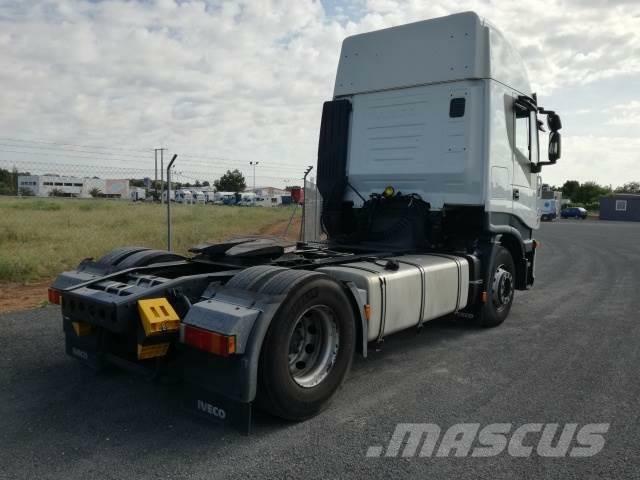 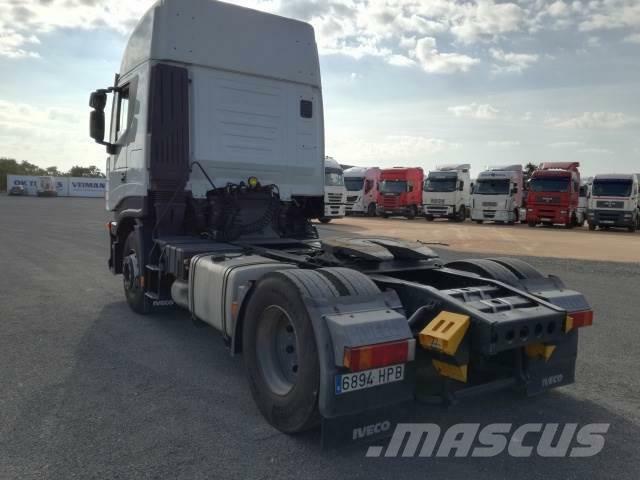 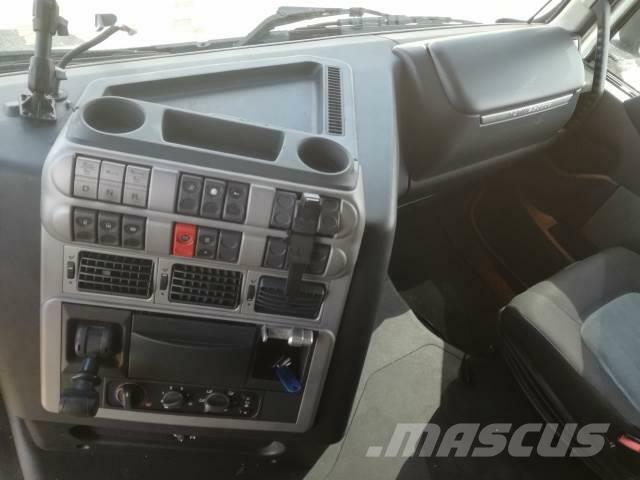 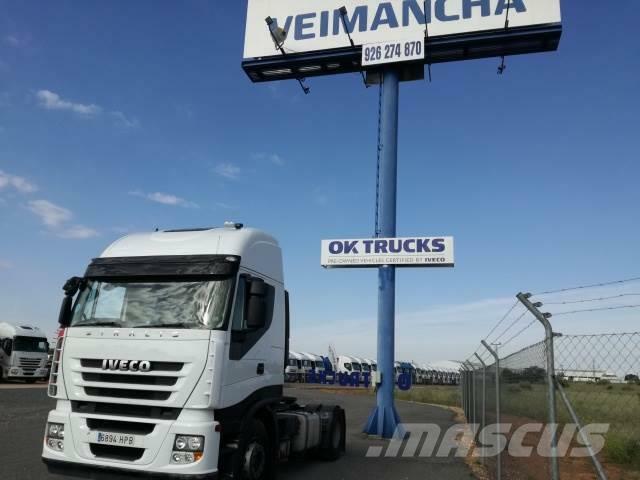 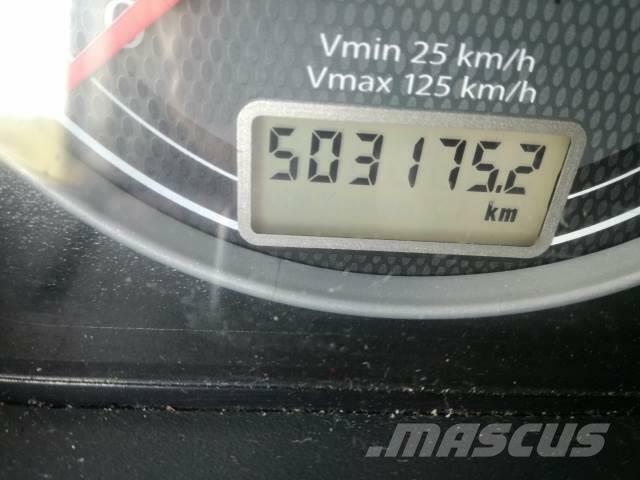 and heated rear view mirrors, Immobilizer, Central locking, Rear differential lock, Rear underrun, Sun visor, Spare wheel, Cooling box, 2x7 pin plug, Lifting roof, Speed limiter, FMS DATA INTERFACE, Trailer brake, Errores y cambios reservados.